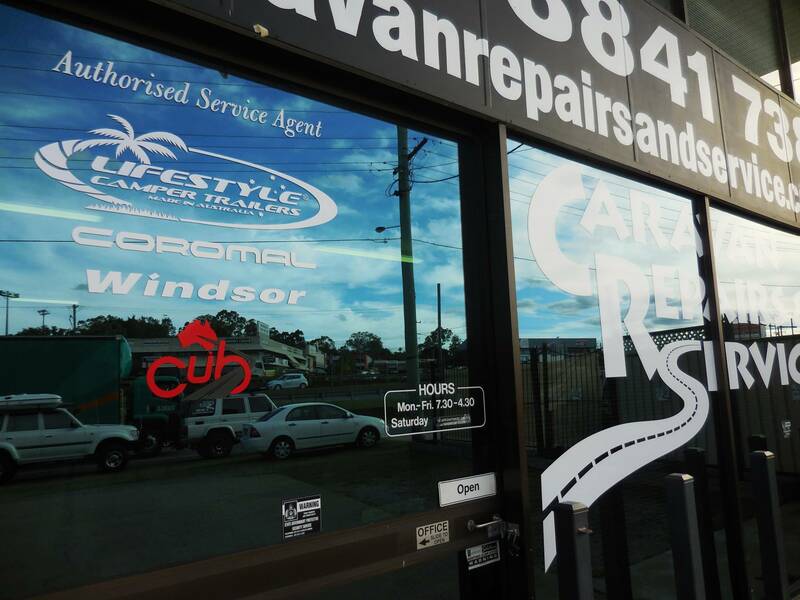 Here at Caravan Repairs & Service, we are Authorised Service Agents for Lifestyle Camper Trailers, Windsor Caravans, Coromal Caravans & Cub Campers! 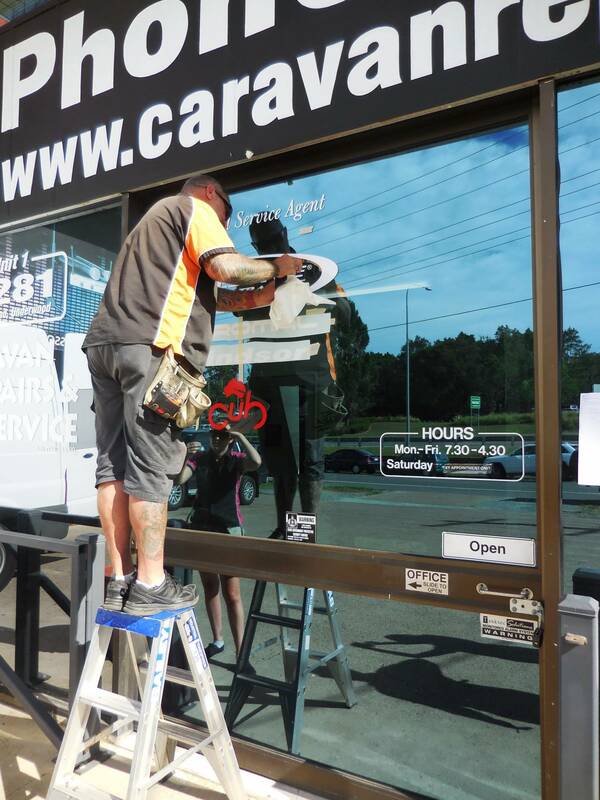 Thanks to Brett & Kelly from Brisbane Pinstriping for our new signs! They look great! Contact them at [email protected] for any signage needs! Happy Easter! We're Having a Break! 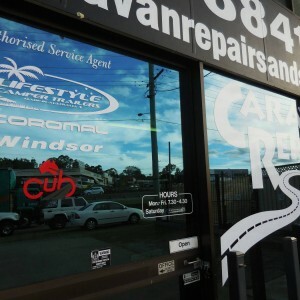 © 2019 Caravan Repairs and Service. All Rights Reserved.